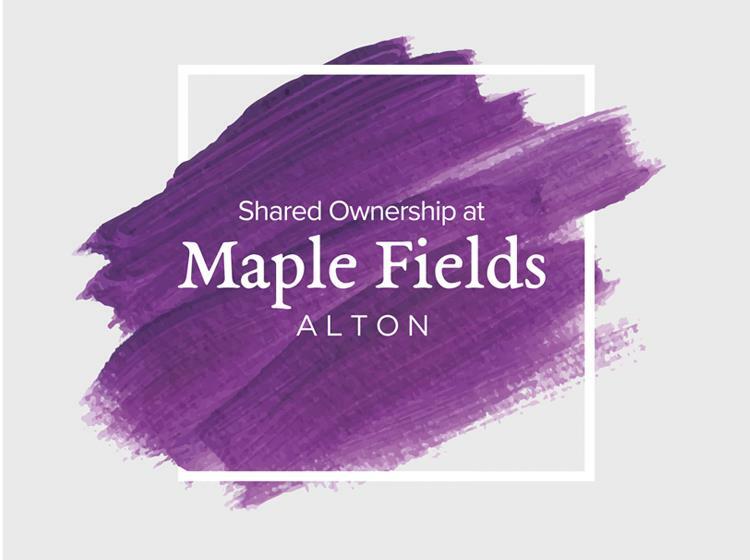 Looking to buy a new Shared Ownership or Open Market home? You've come to the right place; our sales team are always happy, always awesome and always helpful. We are Aster Group, an ethical housing provider with over 75,000 customers across the South of England. Beautiful new build 2 bedroom semi-detached home for shared ownership sale in Alton, Hampshire. Available approx. June 2019.